All outdoors adventurers, may I have your attention, please? I have a perfect destination for your next escapade. 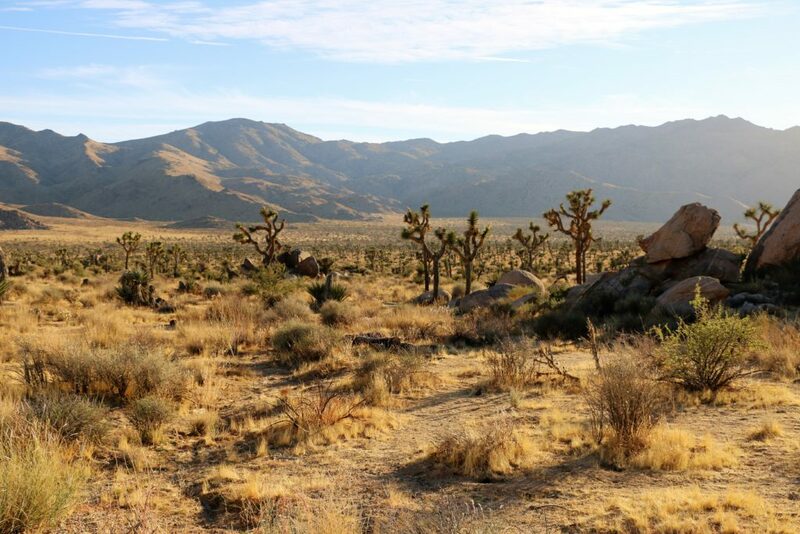 Get excited and ready to explore the great wilderness of Joshua Tree National Park. Spending a few hours or a night at this destination is nothing short of the most daring experiences of your life. In fact, you will be so pleased with this place that you will want to stay there longer than you planned before your arrival. Intrigued? Then let the exploration begin! 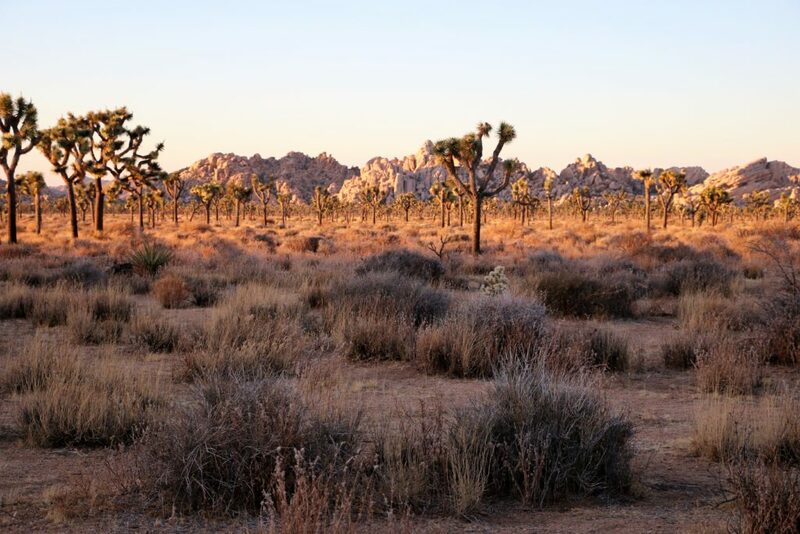 Slightly bigger than the state of Rhode Island, Joshua Tree National Park entices with its unique landscapes and distinct ecosystems. Two deserts, the Mojave Desert and the Colorado Desert, converge here and working together influence and shape the park’s flora and fauna. 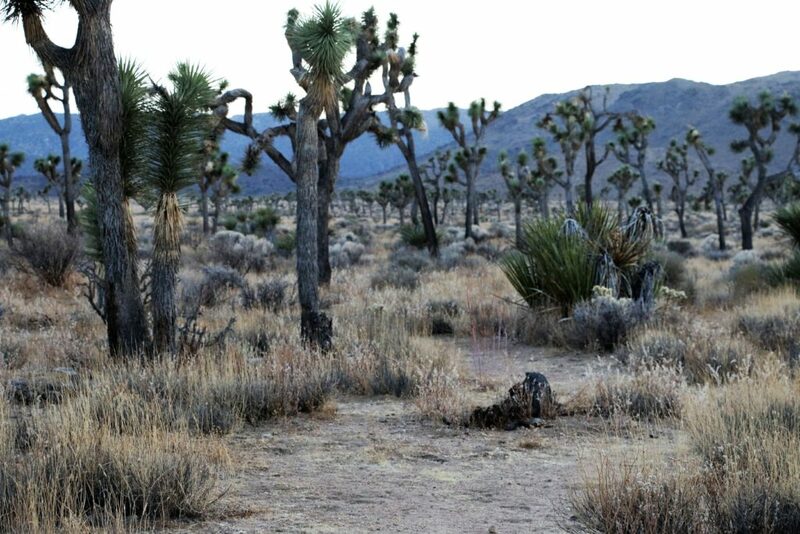 The most prominent residents of the area are Yucca brevifolia or simply Joshua Trees. Legend says that these tree-like plants received their name from Mormon settlers. Crossing the Mojave Desert in the mid 19-the century, a group of Mormons were stricken by the unique shape of these spike-leafed species opening their branches to the sky as though trying to touch it. Biblical story of Joshua reaching his hands up to the heaven in prayer instantly arose in their minds. 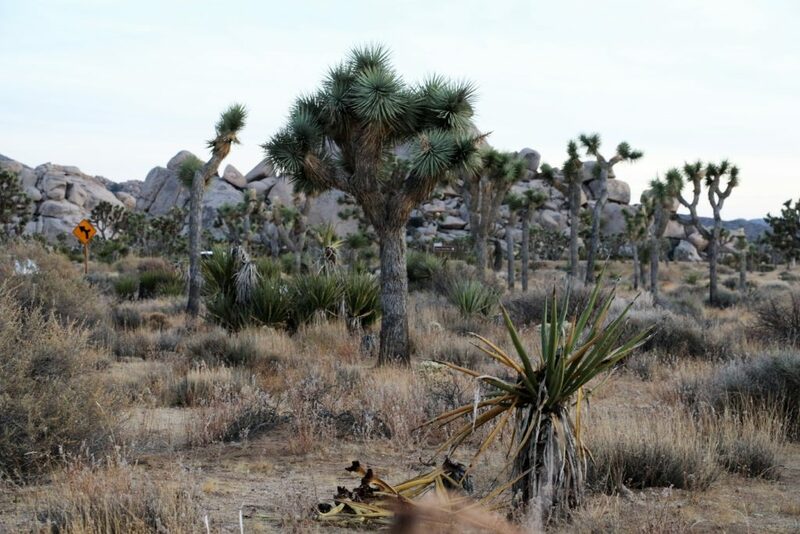 Without any hesitancy, the settlers named the plants Joshua Trees, the name that is widely used to this day. As interesting as it is, the etymology of the name is not the only thing that attracts tourists to the park. 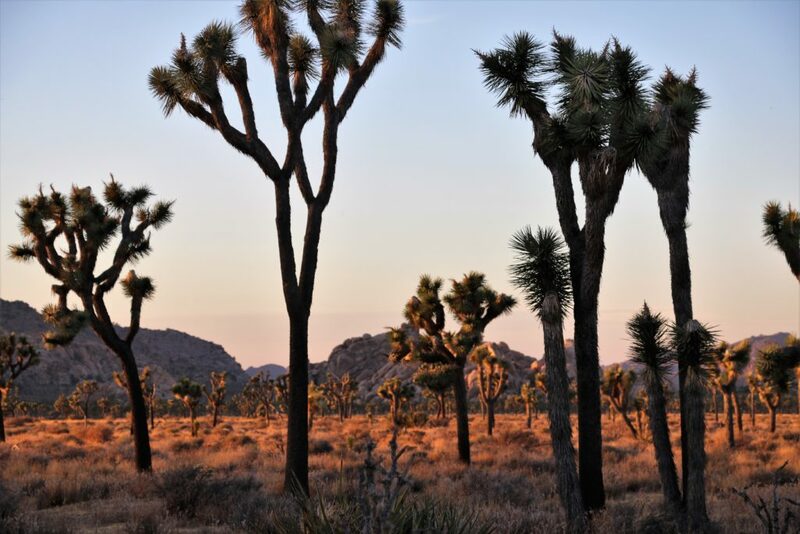 Distinct vegetation, surreal geological features including giant rocks and boulders, night skies, abundance of campgrounds and hiking trails… Considering all these, it should come as no surprise that Joshua Tree National Park is one of the favorite outdoor destinations in Southern California! 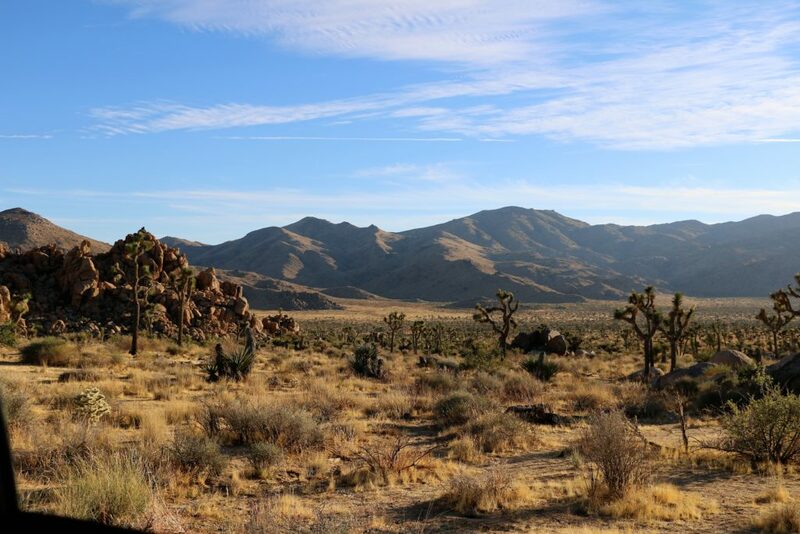 When you plan your Joshua Tree National Park adventure, the first thing that you want to do is to explore this vast wilderness on your feet. Let me assure you, you will have plenty of opportunities to do it. An ample amount of hiking trails provide an excellent test for your stamina and athleticism. 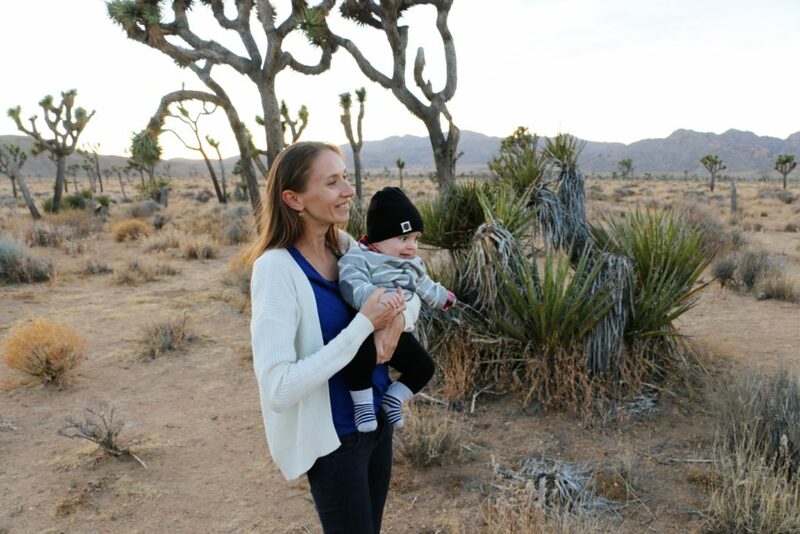 The shorter hikes, as short as one mile, enable you to explore the park and admire its beautiful sites without being overly exhausted under the inexorable desert sun. The daring adventures opt for the longer, up to 35 miles trails. Although more physically challenging, these hikes guide you through the changing terrain of the park giving you greater options for explorations and discoveries. 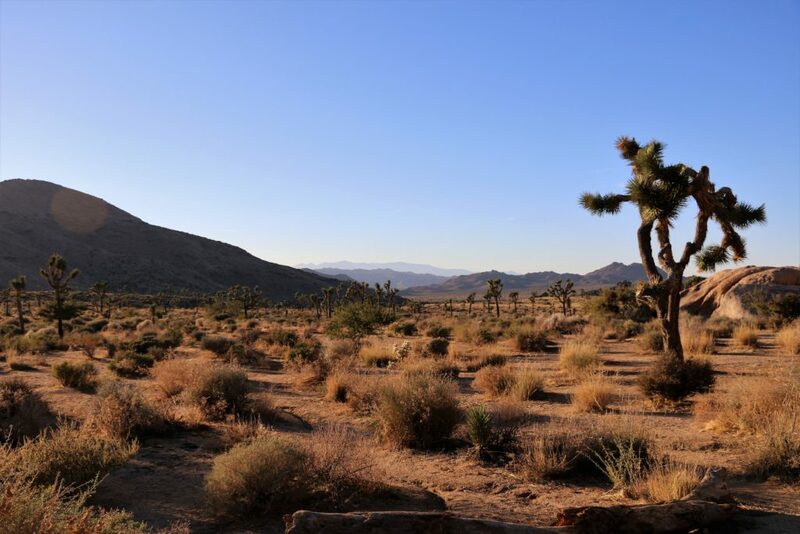 If you hike in the southern parts of the park, make sure to stop at the lookout point at Keys View and immerse in the victorious views of the Coachella Valley, the Salton Sea, the Santa Rosa Mountains and the city of Palm Springs. Rocks in the desert? You are reading it right. 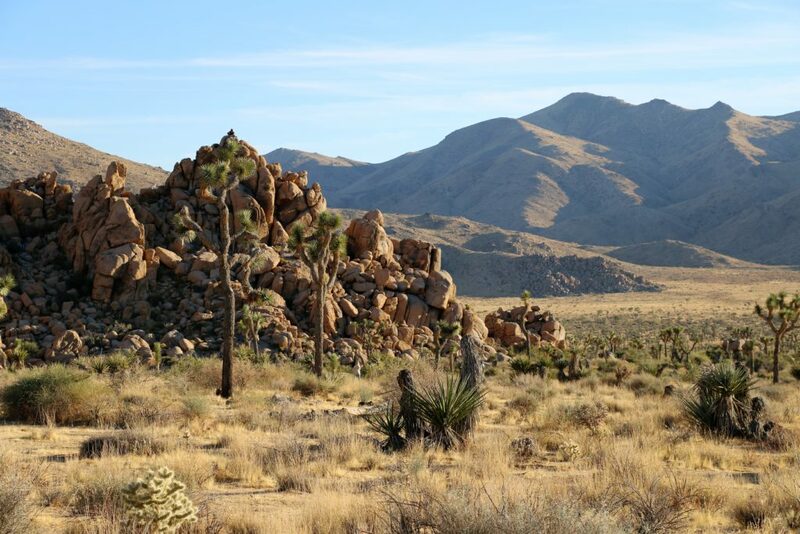 Unlike many other deserts, Joshua Tree National Park is famous for its big rocks and boulders piled up on top of each other to create mini mountains. Visiting the park, you might raise a question of the origin of these quartz monzonite rock formations. Interestingly, the boulders that you see on the surface are actually extensions of the rocks that started piling underground as a result of volcanic activity that took place ages ago. As impressive as these rock formations look, they have additional benefits such as providing an excellent opportunity for mastering your bouldering and rock-climbing skills. There are over 8,000 climbing routes and 2,000 boulder problems perfect for all ability levels. The routes are normally short with an easy access and the rocks rarely exceeding 230 feet in height, thus giving you enough time to do a few climbs per day. 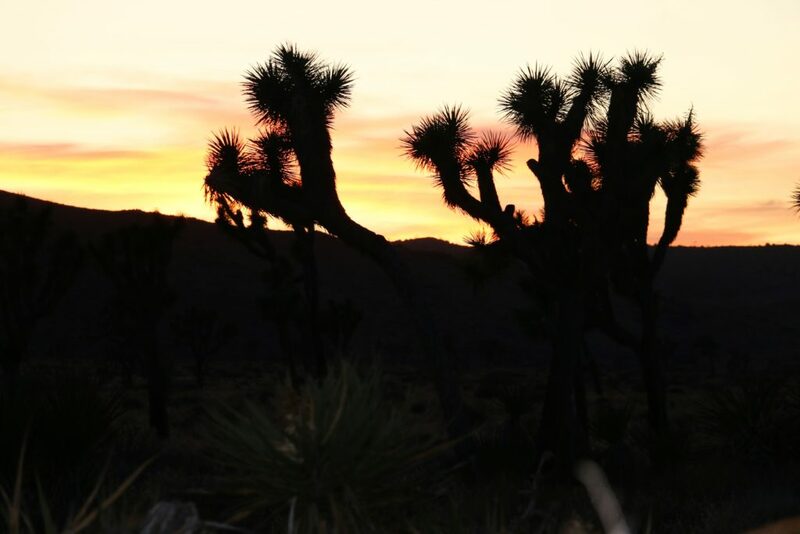 No wonder, the professional climbers and amateurs alike regard Joshua Tree National Park as one of the best climbing destinations in the world. 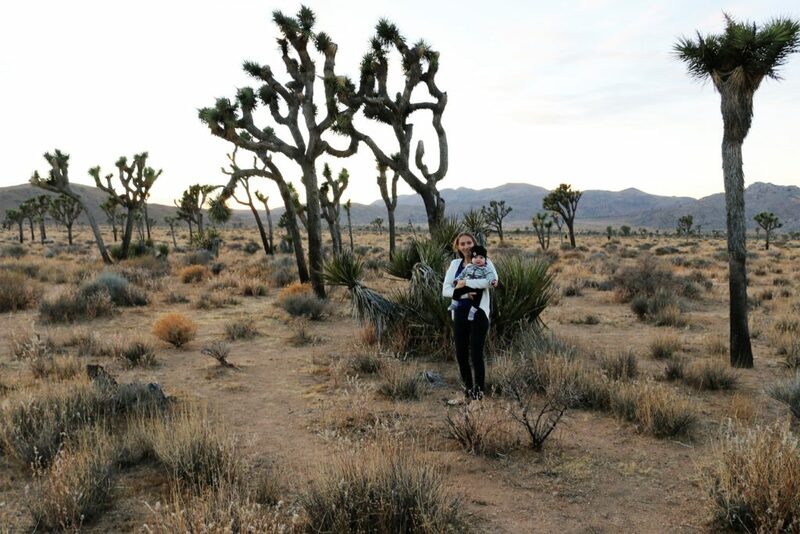 There is something magical about spending a night in a desert in the open air. This allows you to get out there and experience the place like never before. 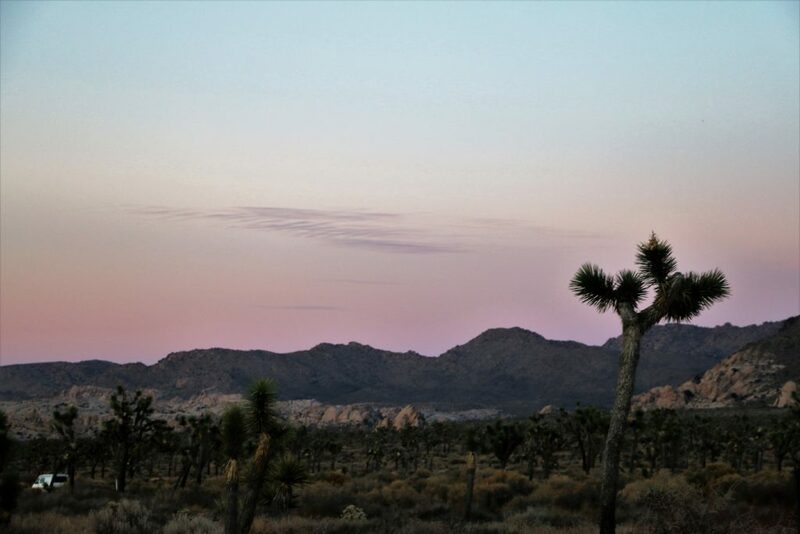 Put your physical strength and alertness to the test and endeavor on the overnight camping adventure in Joshua Tree National Park. Give yourself a simple pleasure of being embraced by the darkness of the desert. Let goosebumps, induced by fear and excitement, cover your skin every time a distant howl of the coyotes penetrate the silence of the night. Isn’t it something worth trying? Oh no, do not dare to get discouraged or talk yourself out of this adventure before you even start it. The park takes all necessary precautions to keep its campers safe and provide them with the best outdoor experience ever. Reserve your spot at one of nine established campgrounds with water and flush toilets and let this exciting exploit begin. If the presence of other people soothe your uneasy feelings, then let me assure you, you will definitely encounter other visitors camping somewhere nearby. 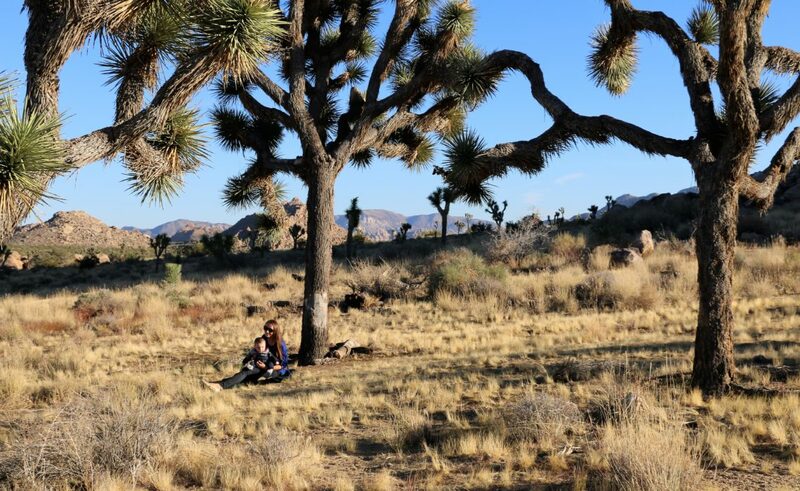 Joshua Tree National Park is perfect for any outdoor ventures that long to be shared. Take your friends or family members, choose one of these (or all 3) ways and set off on a daring adventure of exploring the great wilderness. Let yourself be completely mesmerized and amazed by this destination. Great time and fun workout guaranteed! Wow! This national park is simply breathtaking, Zhanna. Exploring it sounds like so much fun. Do we need a guided tour for there or we can explore it on our own? 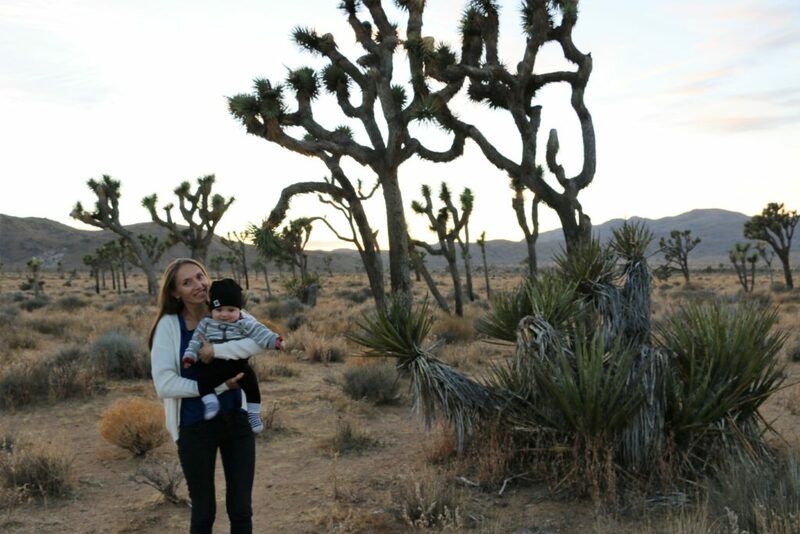 Joshua Tree looks insanely cool! I love all your nature photography! I can’t wait for the day we pick up a small RV and drive out to the West Coast and hike through all these unique trees. This is such a fun post – I love walking in all sorts of different places and your photos all look amazing! This has Ben written ALL over it! 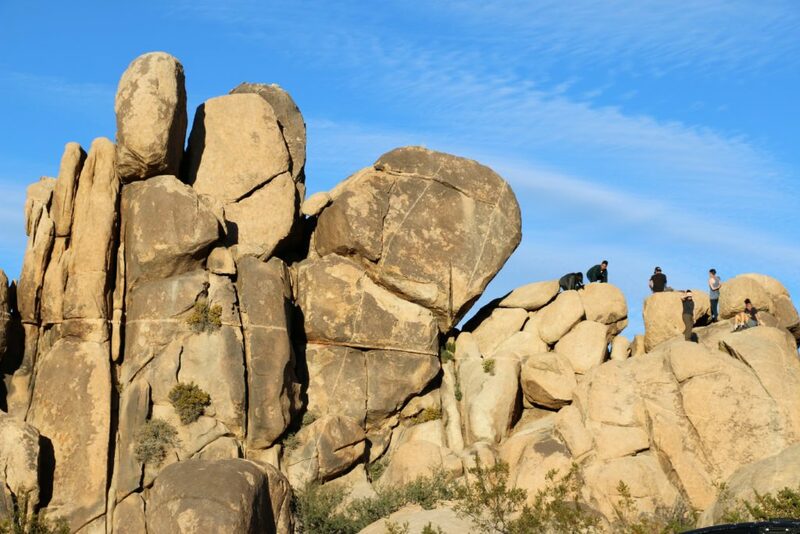 He’s definitely the one who would be scrambling all over those rocks haha, and camping in the desert is the best! We’ll have to put this on our summer destinations list! Haha, then this is definitely a place for both of you! Thank you very much, Merel! These photos are beautiful!! Looks like such a gorgeous time! These photos are so beautiful! 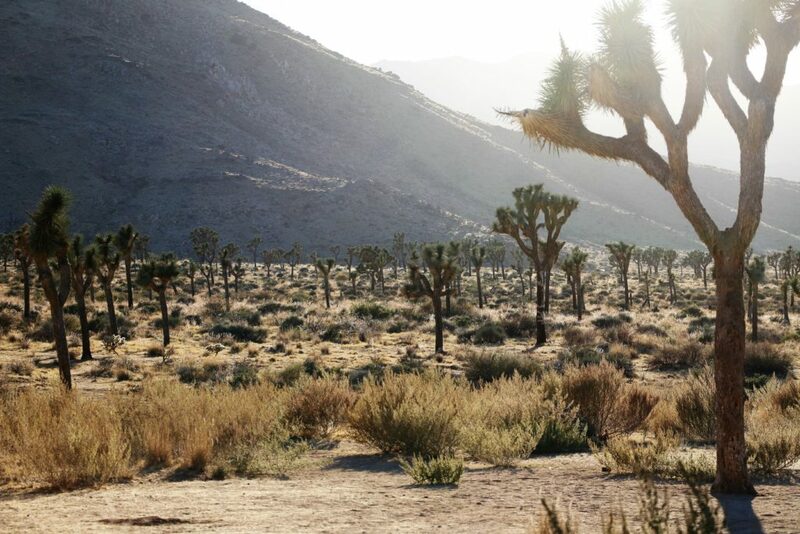 I definitely want to visit Joshua Tree National Park someday! I am glad you liked them. You should definitely do it. Trust me, you will not regret it. This place looks truly awesome….. really mesmerizing….